Experience Aquaskipping Ever wanted to walk on water? 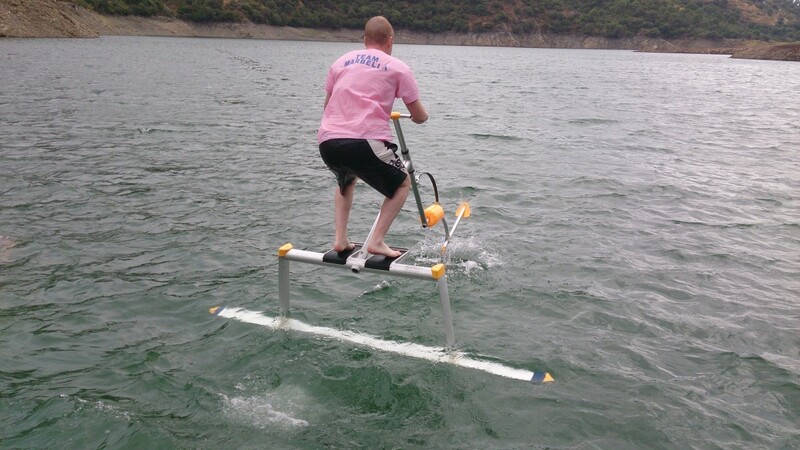 A human-powered hydrofoil is a small hydrofoil watercraft propelled entirely by the muscle power of its operator by bouncing, to use flapping wing propulsion. 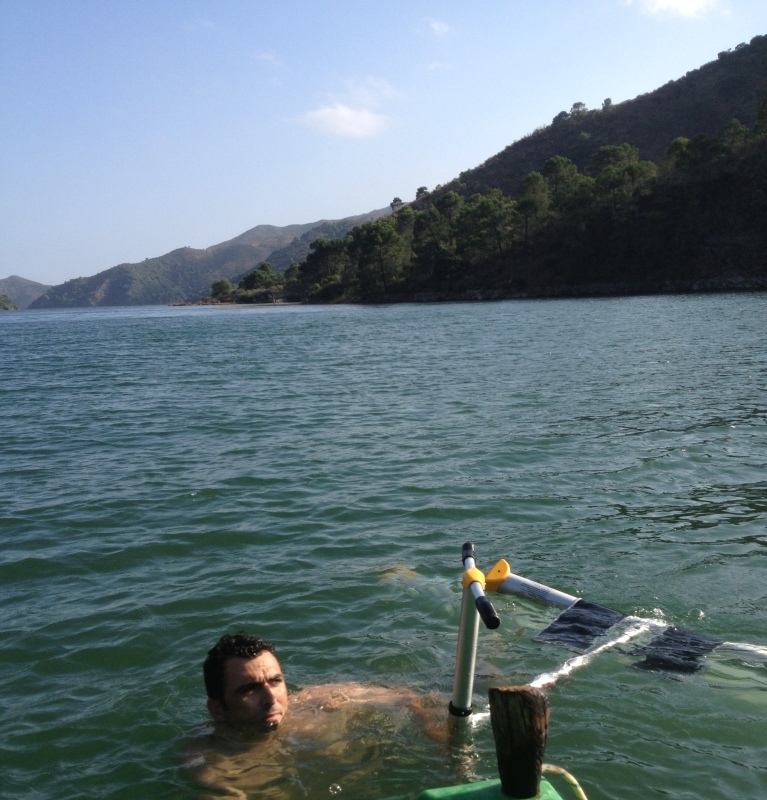 Hydrofoils are the fastest water-based vehicles propelled solely by human power. They can reach speeds of up to 34 km/h. Aquaskipper near Marbella. Sessions can be coupled with other fun activities and sports to keep you entertain all day long!